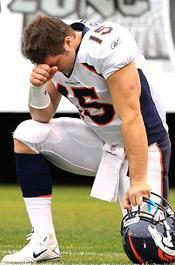 AUGUST 29--After assaulting a Pennsylvania teenager Monday morning, a man paused to mock the victim by “Tebowing,” according to cops. The car’s driver--who investigators describe as “a taller male, bald, wearing glasses”--exited his vehicle and approached the boy. 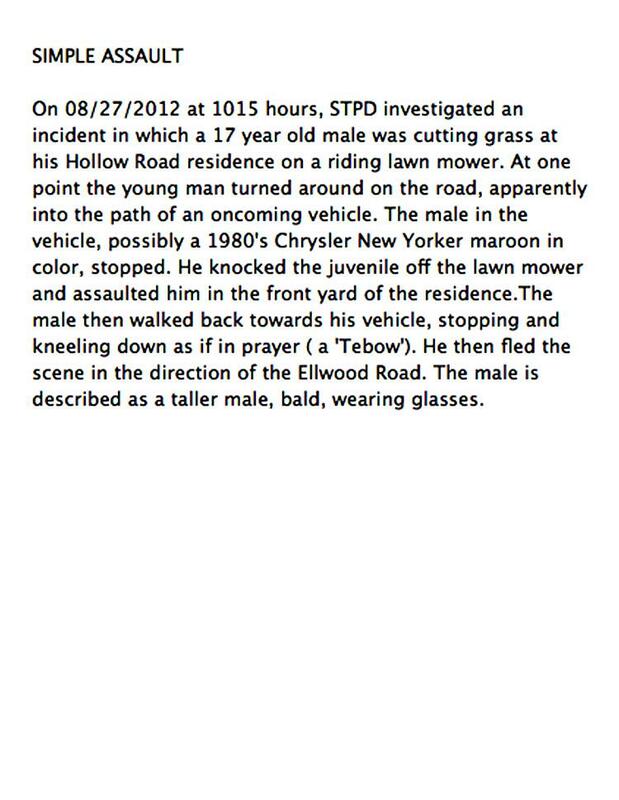 The suspect then “knocked the juvenile off the lawn mower and assaulted him in the front yard of the residence,” according to police. 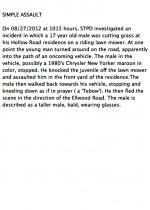 As the suspect walked back to his car (“possibly a 1980's Chrysler New Yorker maroon in color”), he was observed “stopping and kneeling down as if in prayer (a ‘Tebow’),” noted cops. The man then fled the New Castle crime scene.